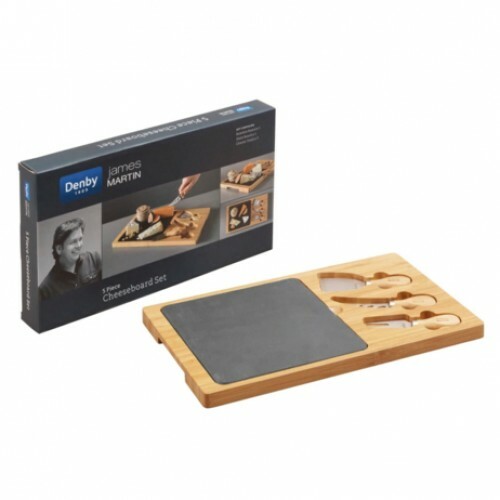 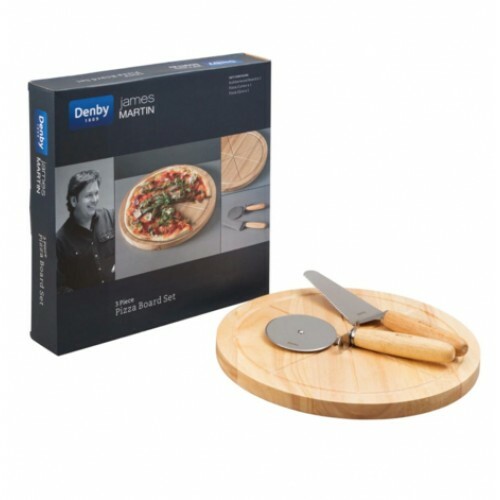 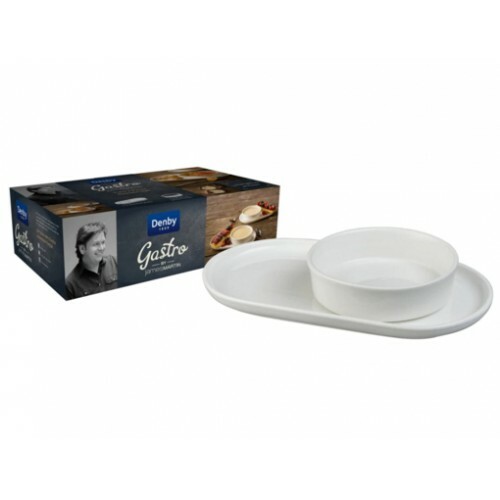 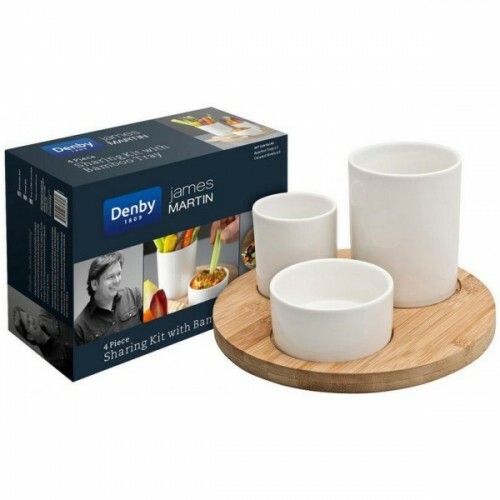 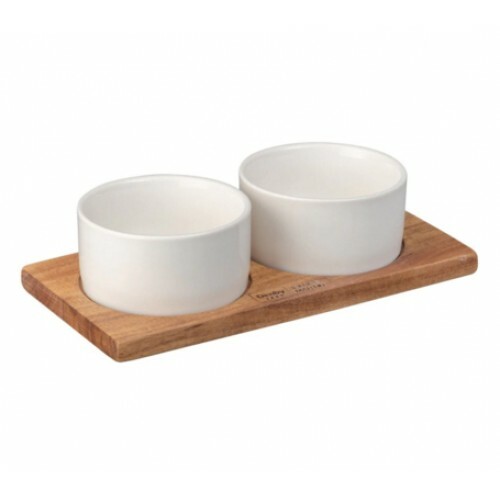 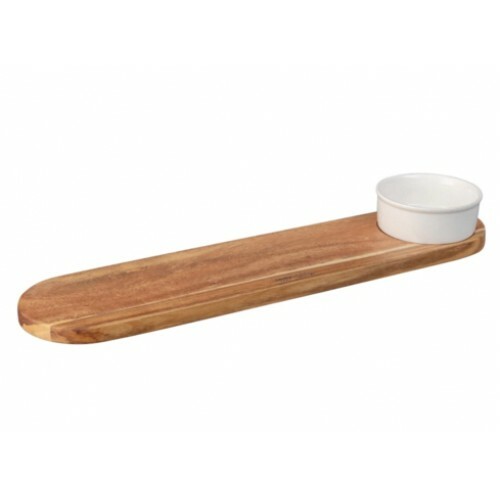 James Martin 2 Pc Serving BoardThe 2pc serving board is a new introduction to JM kits for 2018, perf..
James Martin 3 Pc Dipping SetNew to the Denby James Martin Kits range for 2018 is the 3pc dipping se..
James Martin 3 Pc Pizza Board SetThe Denby James Martin Pizza Board and cutter set is an essential s..
James Martin 4 Piece Sharing KitFrom the Denby James Martin Kits range the NEW 4 Piece Sharing Kit w.. 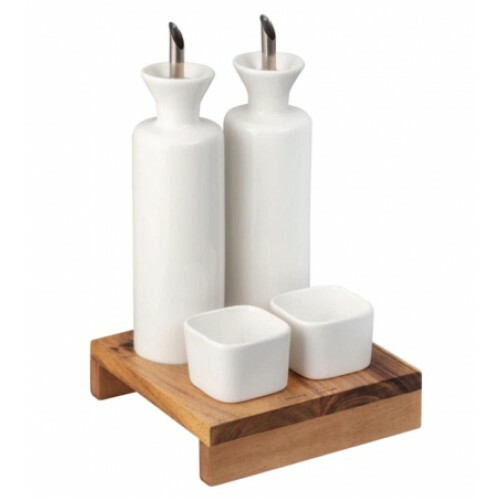 The James Martin cheese board set, perfect for family gatherings or dinner with friends. 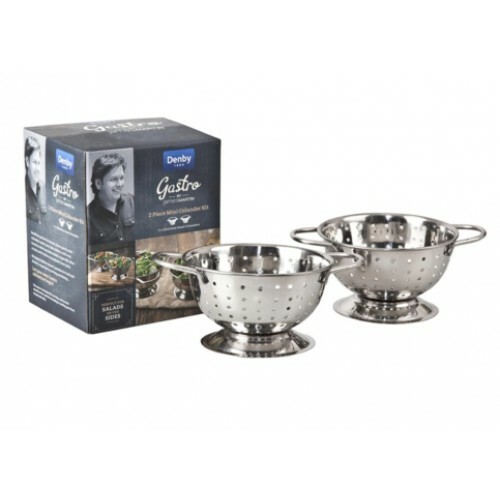 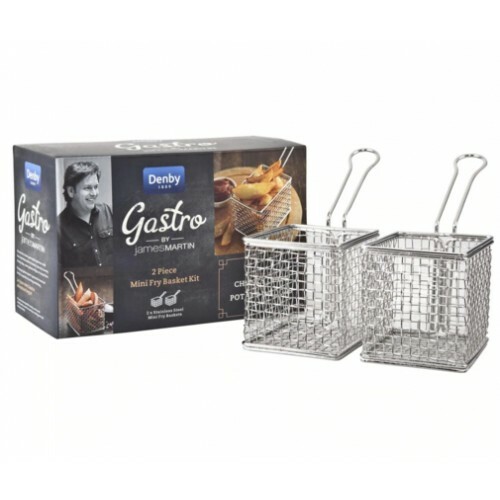 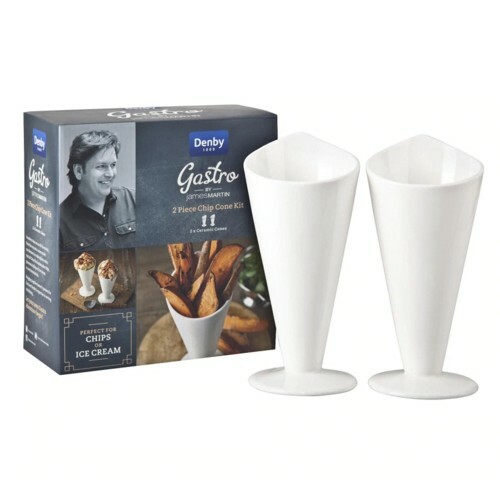 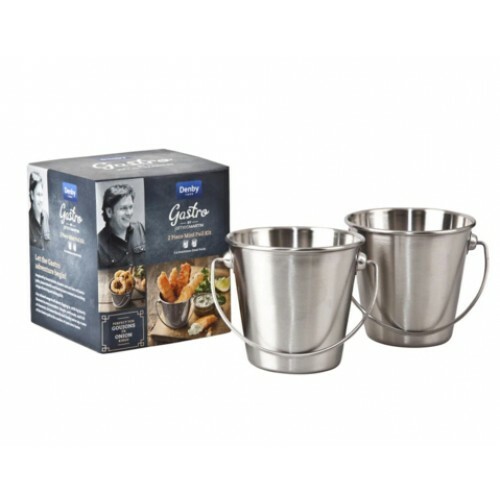 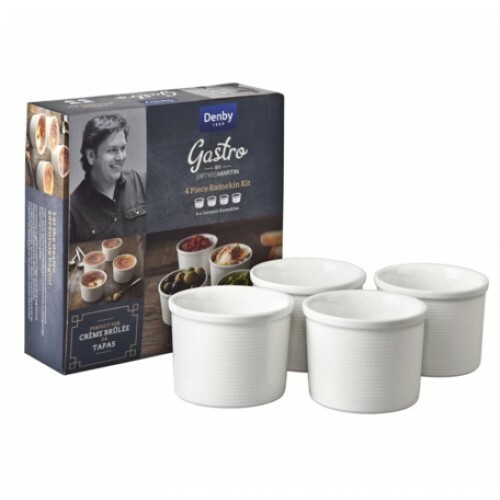 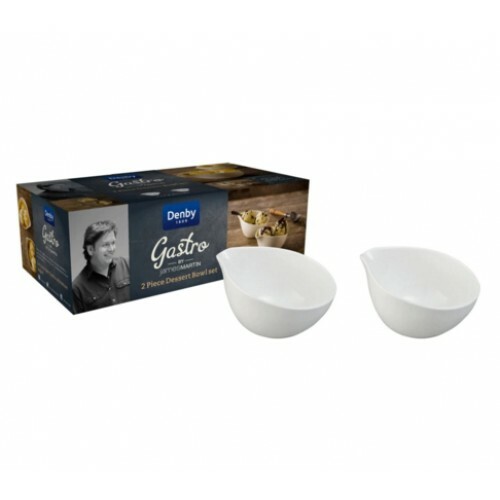 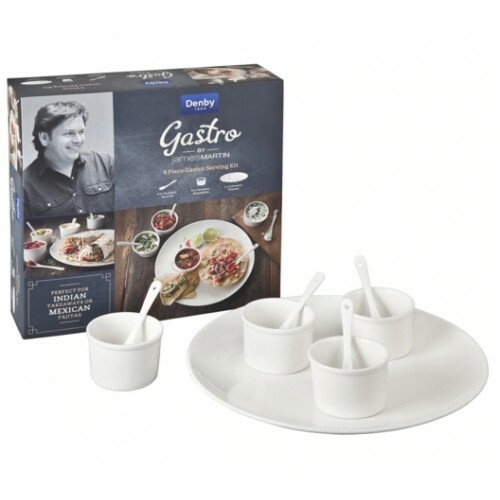 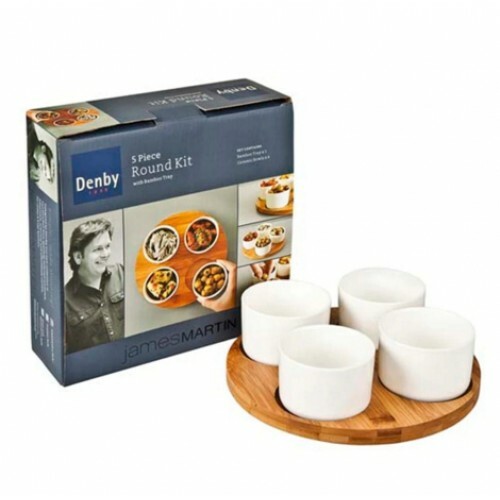 Also stylis..
James Martin 5 Pc Condiment SetNew to the Denby James Martin Kits range for 2018 is the 5pc condimen..
James Martin 5Pc Bamboo Round KitFrom the Denby James Martin Kits range the 6 Piece Round Kit with B..
James Martin Gastro 2 Piece Chip Cone KitInspired by the classic seaside chip shops of 1950s Britain..
James Martin Gastro 2 Piece Dessert Bowl SetSet includes: 2 x dessert bowlsPerfect for ice cream, so..
James Martin Gastro 2 Piece Mini Colander KitThis fabulous mini colander serving kit from Denby and ..
James Martin Gastro 2 Piece Mini Frying Basket KitNew to 2015, you can experience real gastropub din..
James Martin Gastro 2 Piece Mini Pail KitPart of our new Gastro collection, this 2 piece mini pail s..
James Martin Gastro 4 Piece Ramekin KitNew to 2015, we've teamed up with award-winning British chef ..
James Martin Gastro 9 Piece Serving KitNew to 2015, the simple yet stylish Gastro 9 piece serving ki..
James Martin Gastro Two 2 Piece Dessert Plate/Dish SetSet includes: 2 x dessert plate, 2 x shallow d..